History | SSI | System Solutions Inc.
System Solutions, Inc. – (SSI) was founded in 2001. SSI was formed to deliver custom software solutions to organizations and associations, both for profit, non-profit, and public agencies. Beginning in Scott’s garage, SSI has expanded and now has an office in Temecula California. The broad depth of programming experience allowed SSI to create both desktop database applications and web based database applications. In 2005 as a result of association demands to have web based tools to help them better collect and provide information to their members through the internet. Since SSI launched their Content Management System base product eSuiteTools, CMS has evolved in its own right as an association and organizational CMS product. SSI has continued to expand its value to professional organizations and associations through the technology advances into Social Networking, Social Media, and the Web 2.0 design standards. 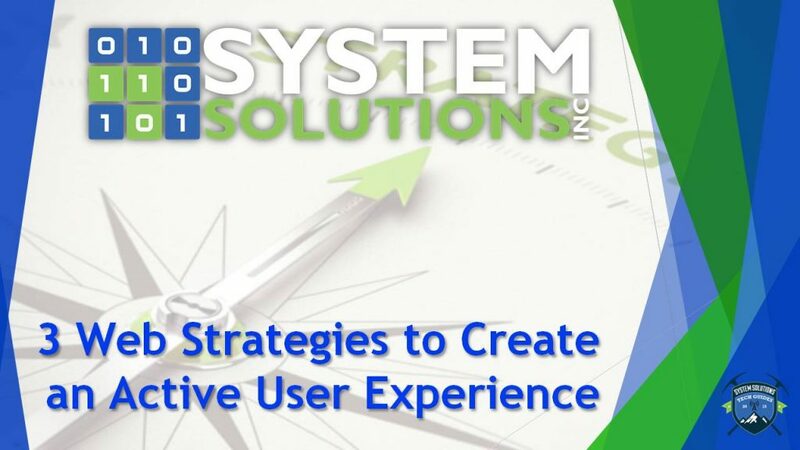 In general delivering solutions to organizations that have a high expectation of what type of web experience to expect and provide to their users. To meet demands of web technology expectations SSI has upgraded their solutions set in eSuiteTools CMS – version 10.7. Version 10.7 provides centralized user access to all critical information important to the user and an enhanced administrative interface to assist with the daily maintenance tasks in their ability to deliver timely and efficiently, along with many more UI enhancements. SSI has also expanded their technical staff to include web designers and marketing specialists, SEO strategists and social networking experts. The strength that this collaboration brings to the SSI offering is the expertise that the client demands along with the standards and requirements traditionally followed through in a software project life cycle normally found in a purely technical development firm.